In a bulletin for interesting new books being published this year, Conversational Reading is promoting J. Brooks Brouson's edited collection of essays on the work of Margaret Atwood. 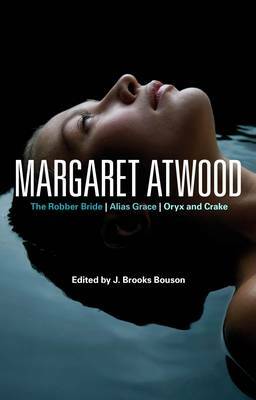 Simply entitled Margaret Atwood: The Robber Bride, The Blind Assassin, Oryx and Crake, it includes a critical discussion of some of the major themes in Atwood's work, from trauma, memory and mourning to parody, feminism and environmentalism. 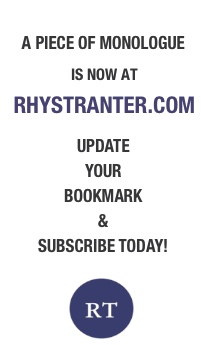 In all, a promising collection. In this critical collection, well-known Atwood scholars offer original readings and critical re-evaluations of three Atwood masterpieces—The Robber Bride, The Blind Assassin, and Oryx and Crake. Providing new critical assessments of Atwood’s novels in language that is both lively and accessible, Margaret Atwood reveals not only Atwood’s ongoing and evolving engagement with the issues that have long preoccupied her—ranging from the power politics of human relationships to a concern with human rights and the global environment—but also her increasing formal complexity as a novelist. If Atwood is a novelist who is part trickster, illusionist and con-artist, as she has often described herself, she is also, as the essays in this critical collection show, an author-ethicist with a finely honed sense of moral responsibility. We welcome this new collection of essays on Margaret Atwood’s later novels, the first to include a substantial section on Oryx and Crake. J.Brooks Bouson has assembled an international team of major Atwood scholars who show us fascinating new ways of understanding Atwood’s fiction by highlighting features which range from magic realism to environmentalism and debt, trauma narratives, and her apocalyptic imagination. The critical inventiveness of these essays matches Atwood’s own irrepressibly creative storytelling.